LED lamps have a lifespan, are energy-saving and convenient because you don’t have to replace the bulbs for years. 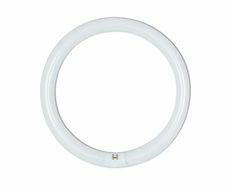 They are minimal in appearance, so you can get a more clean–lined and a modern look. 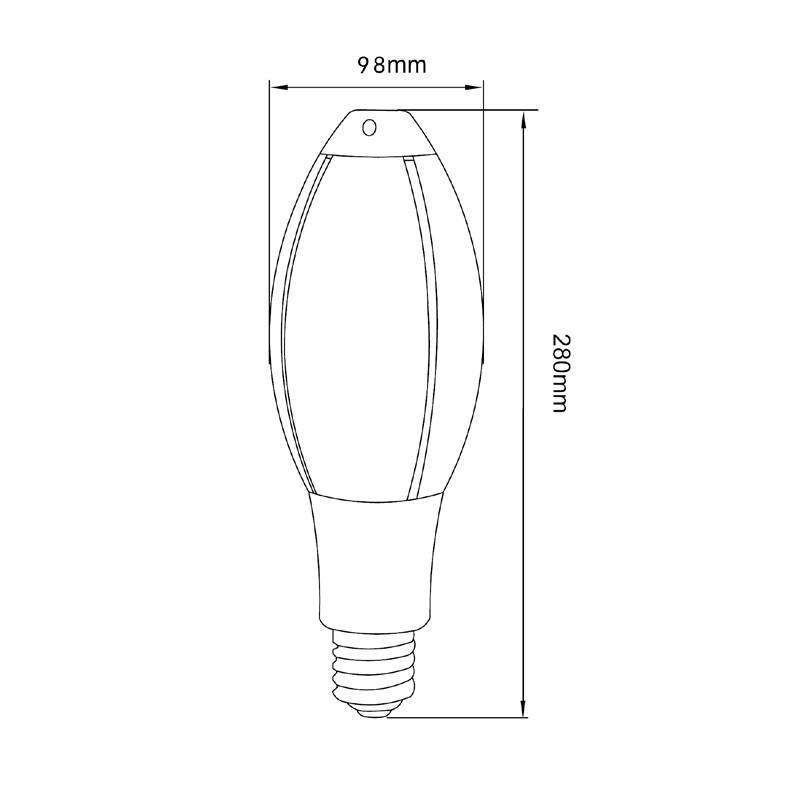 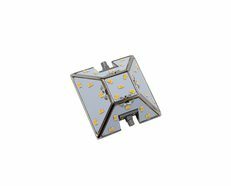 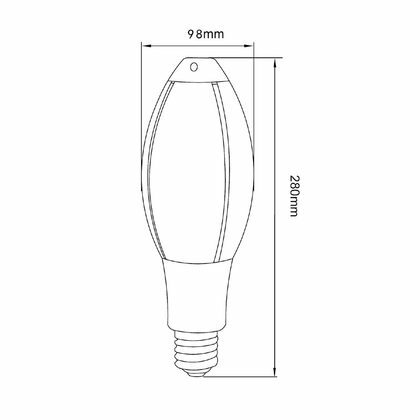 The Ellip series Corn Lamp provides a great solution as a replacement to traditional high intensity discharge (HID) lamps. 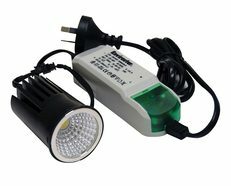 Featuring a low wattage, high lumen output lamp in a compact design and replaces the need for remote control gear. 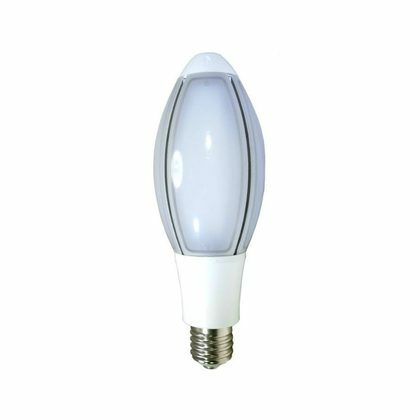 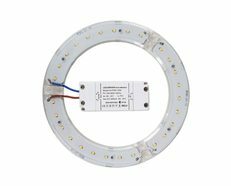 The 45W model can replace a 150W Metal Halide Lamp in comparable output, with the advantage of less operating heat, less power consumption and standard 240V operation (old gear needs to be removed and bypassed). 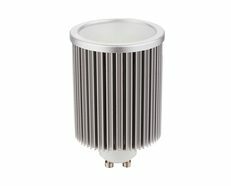 Offers a wide 360° beam angle and the choice of Warm White (3000K), and Cool White (5000K) colour temperatures.